We appreciate our members, and our annual Family Days are a big way we show it. Through the support and generosity of the participating businesses we are able to provide these great events for our members - free! 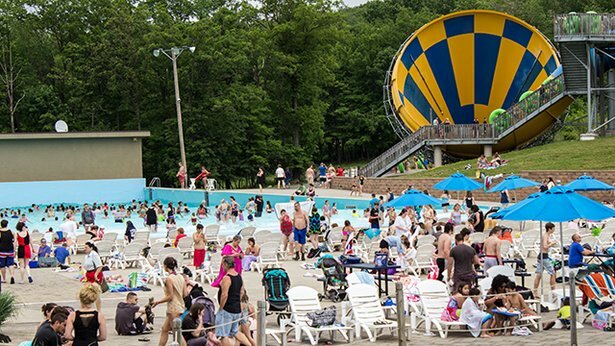 Bring your member card with you to check-in at any of our WVIA Family Days, such as our Ski Days and WVIA Family Day at Knoebels Amusement Resort. In addition, WVIA offers many discounts to regional events and more. Check this page often to stay up-to-date on the benefits of your membership. For a full list of the basic benefits included in every WVIA Membership, please download this brochure (1.3 MB) . Enjoy storytelling, music and dancing as “Jungle Jamboree” takes the stage at the Hawaiian Bandshell! 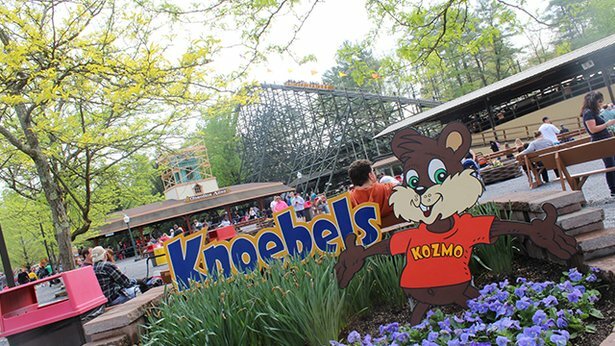 If you need to purchase additional hand stamps, Knoebels is offering an off season price. The all-day hand stamp does not include The Haunted Mansion, Laser Command, Miniature Golf and XD Theater. If you don’t have your WVIA Membership Card, don't worry. Your name will be on a Membership list at the WVIA Check In Area. You must present a Valid ID such as a Driver’s License if you don't have your Membership Card. RAIN OR SHINE! Food is not included. The Passport 2 Fun Card is not valid for Knoebels Day.